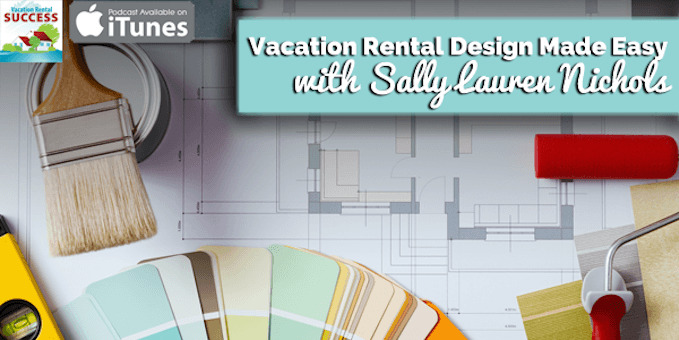 Cottage Blogger VRS157 – Sally Lauren Nichols, one of Seattle Oasis Vacation Rentals owners and interior designer, explains in detail what it’s like to work with a professional on your vacation rental and how it can save significantly in time spent on a project without having to shop at pricier outlets. 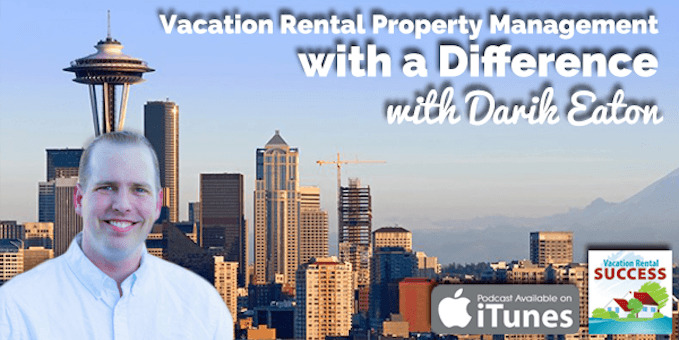 Vacation Rental Marketing Blog EP03 – Darik Eaton, one of the owners of Seattle Oasis Vacation Rentals, shares his experiences growing his vacation rental business, exporting his business model to Hawaii and the most important lesson he learned along the way. Cottage Blogger VRS132 – Darik Eaton, one of the owners of Seattle Oasis Vacation Rentals, talks about his approach to Vacation Rental Management and how it is very different from most property management companies; the design options his company offers; what he outsources and what he keeps in-house, his choice of reservations systems, and why has always has a Plan B! 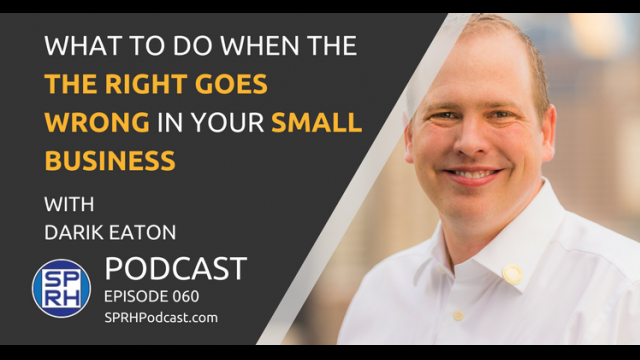 Square Peg Round Hole EP60 – Darik Eaton, whose business in the vacation rental industry was in jeopardy due to the impending implementation of new regulations in the state of Washington, talks about how he put a stop to the potentially detrimental regulations being implemented and how you can organize your small business to avoid falling victim to such regulations.